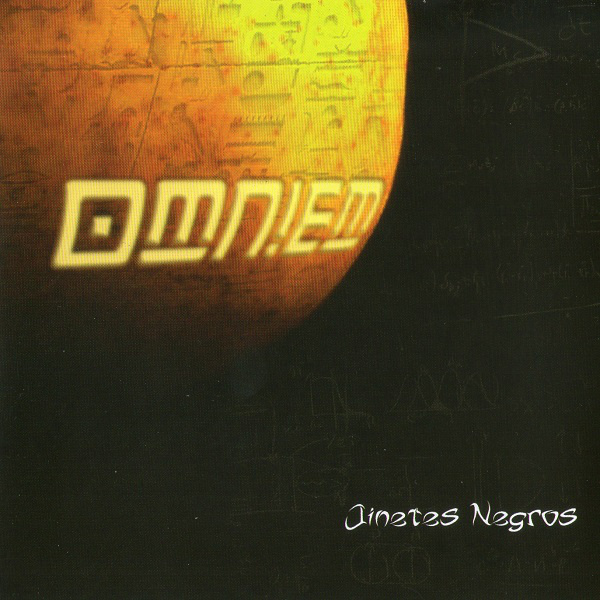 Omniem is the third release by the Argentinean band Jinetes Negros or Black Riders in English. This is an odd release. Interspersed between excellent progressive music, there are cheesy string instrumental segments, kind of like 1001 Strings Plays Prog, lending the disc an overall 60s feel that detracts from the music. Plus I really wasn’t certain what to expect from the disc artwork which is a photo of a huge pear with Egyptian hieroglyphs and Omniem Photoshopped onto it. Jinetes Negros is a big band with ten members on vocals, keyboards, guitars, bass, drums, saxophone, flute, and traditional South American instruments. And they do really excel with their music, which is different from the Prog Metal currently being released by other bands. It does appear that some of the best new music is coming from South America these days. And if it wasn’t for the strings, I would put Omniem in this category and recommend this disc to our readers.